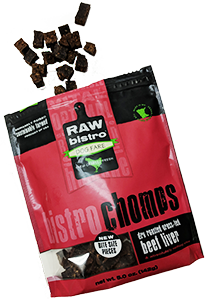 Raw Bistro is re-introducing their Bistro Chomps. 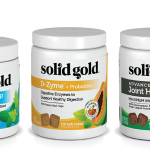 We think the new bite-size treats will be even more popular than before! The Bistro Chomps package, UPC and price will remain the same with the addition of a sticker saying “new bite-size pieces.” (5 oz bag MSRP $12.00). A limited time initial sales offer is open on the new Bistro Chomps; reach out to add these today! Raw Bistro believes in the power of the raw diet to help pets live their healthiest and happiest lives. Raw Bistro cares deeply about animal welfare, sustainable farming practices and the health of our shared planet. What’s good for one is good for all. We welcome your questions to determine if Raw Bistro is a good fit for your store. 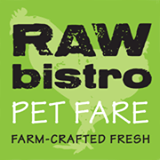 Find Raw Bistro Pet Fare at your favorite Northland Retailer. NEW 6 count CBD Tubes from Super Snouts Hemp Co.